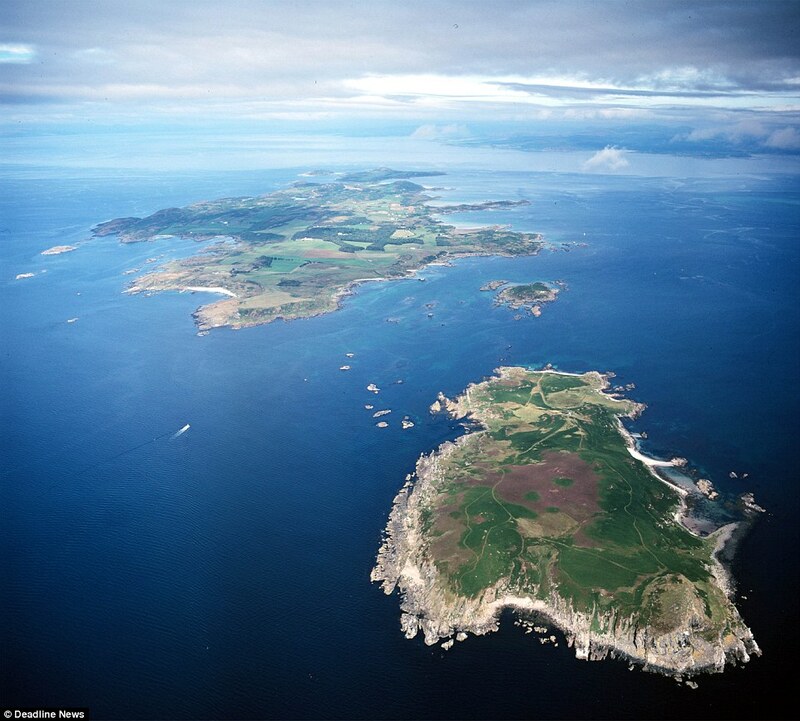 A private island just a few miles from Sir Paul McCartney's Scottish estate has had £100,000 slashed from its price. 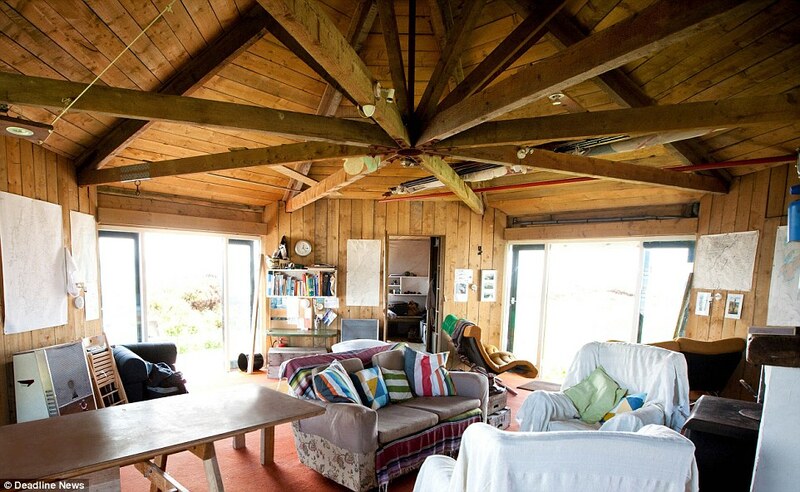 The 19-acre Gigalum Island - off the west coast of Scotland - boasts a modern house, private beaches and its own jetty with breathtaking views of the surrounding islands. 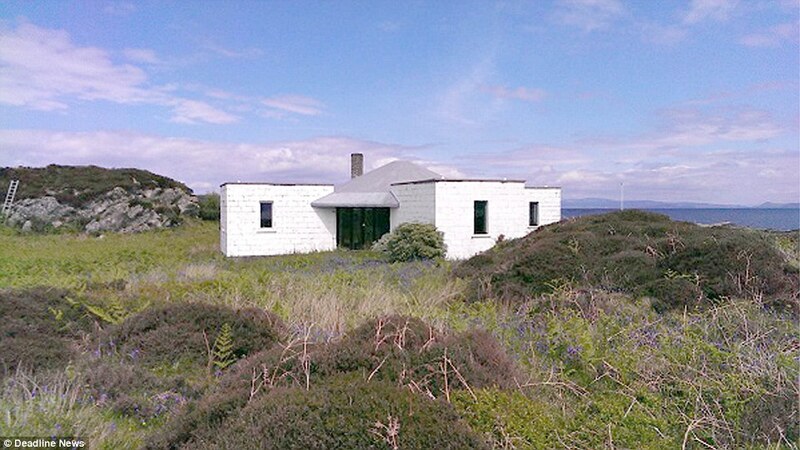 It was put on the market last summer at the price of £550,000 - a bargain considering the privacy, stunning surroundings and Sir Paul's Mull of Kintyre home 15 miles away. But after six months with no takers the sellers have knocked a staggering £100,000 off the asking price. The new £450,000 price tag would get you a three bedroom ground floor flat in Edinburgh's upmarket Merchiston area. In London, the 'slimmest house' in the city - just 99 inches wide - was recently put on the market for £450,000. 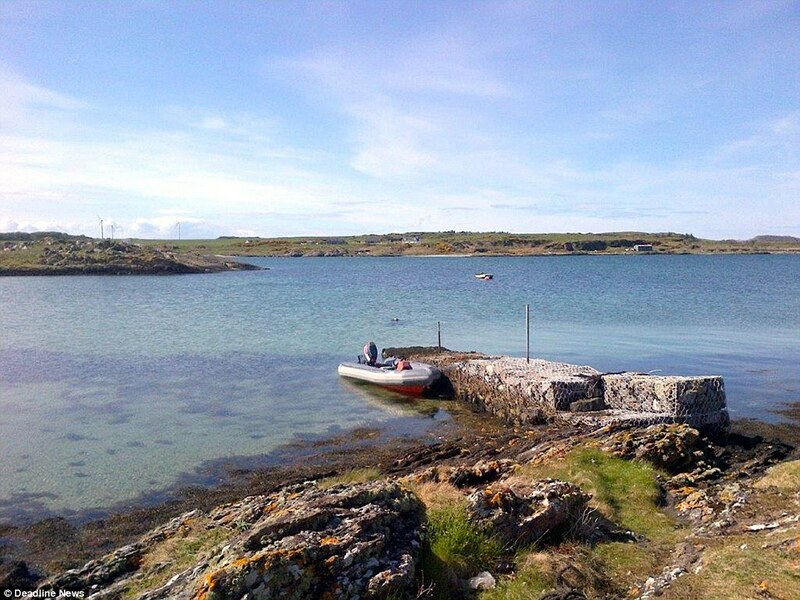 The island sits just a stone's throw away from the Isle of Gigha - the most southerly Hebridean Island, with a population of just 110.